When Nintendo failed to give an adequate answer to players as to what would happen to their cloud saves with Nintendo Switch Online after their account stopped, people kinda freaked out. The possibility of losing their data just because you didn’t immediately plunk down another $20 will do that to any gamer. Fortunately, Nintendo cleared the air in a brief statement to IGN this week, saying that players will have a six-month grace period to recover their data before its deleted. In a statement given to IGN by a Nintendo spokesperson, Nintendo has confirmed that, should a Switch owner resubscribe to Switch Online within 180 days, or six months, after their subscription ends, users can still recover their previous cloud saves. “If a Nintendo Switch Online membership expires, users won’t be able to access their Save Data Cloud backups. 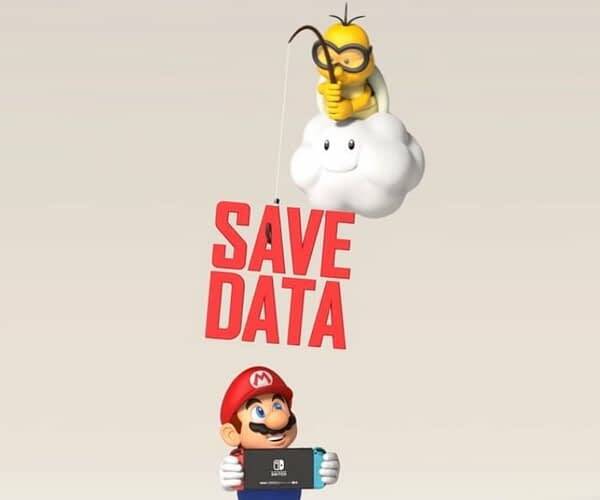 However, Nintendo will allow users who resubscribe within 180 days to access their previous Save Data Cloud backups,” the Nintendo spokesperson said. It’s a nice relief in the idea that if I suddenly choose to put my Breath of the Wild save file onto their system, I won’t automatically lose it after my subscription goes cold. At the very least, it gives you time to retrieve the data if you decide the online system isn’t for you.